Give your floor a new lease of life with our floor restoration service. 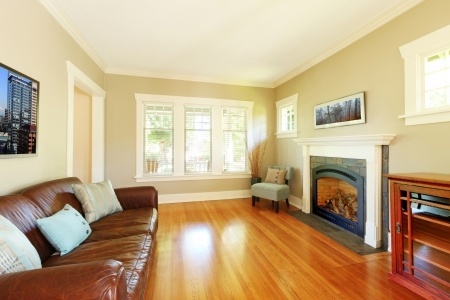 Have your wood floors lost their original appeal? Over time wood flooring can become worn and damaged, which can cost thousands of dollars to replace. Floor restoration is an affordable, practical solution to bringing your wood floors back to their original beauty. What’s included in our Floor Restoration Service?